You know what is happening Friday, right? 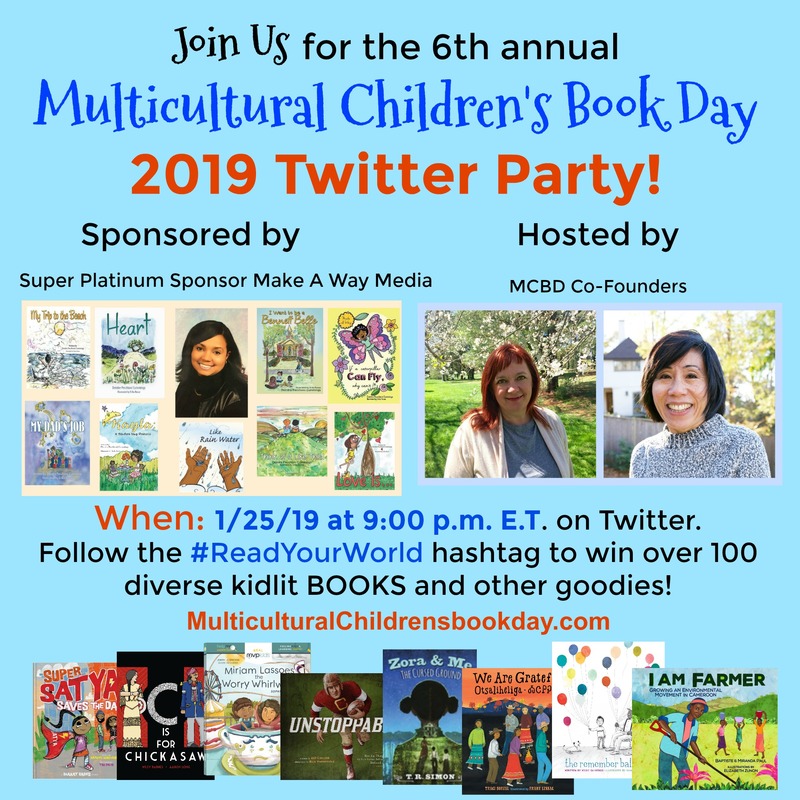 Even MORE prizes have been added for the @McChildsBookDay Twitter Party 2019 on 1/25/19! See all the great books and more you might win at this link, including books from Real MCP Kids® who I’ll be reviewing this week and the wonderful We Are Grateful: Otsaliheliga by Traci Sorell (reviewed previously), among others. Be sure to join in!